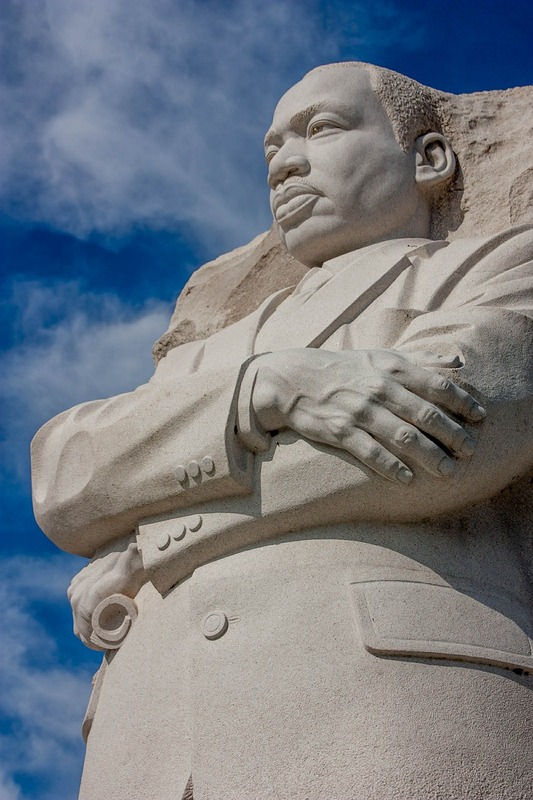 Reminder: No School January 21 for Martin Luther King Jr. Day. Schools and the District Office will be closed. In observance of Martin Luther King Jr. Day, our schools and District buildings will be closed on Monday, January 21, 2019. Classes will resume Tuesday, January 22, 2019.